Maintaining a medical regiment is one of the key aspects of health improvement, however, many patients in the U.S. fall short, refilling prescriptions and never taking them or simply ceasing their medication all together. The treatments are critical, especially in the case of high risk patients. We assist in eliminating the barriers that are often the cause of non-adherence and cause a ‘disconnect’ in medication therapies. By coordinating the patient/prescriber/pharmacy efforts, we create a bridge that helps to assure communication, information and a correct continued therapy. Non-adherence to medication therapies have been associated with increased illness and higher medical costs. 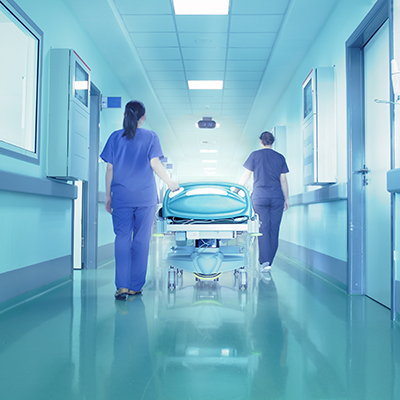 When a patient deters from the path of their medication, it has been estimated that it causes more physician visits, increasing patient costs of around $2,000 per year and $100 billion dollars annually for additional hospital visits. Part of our mission is to improve patient medication adherence and thereby reduce hospital readmissions and contribute to the path of patient wellness. We work with individual patients, facilities and organizations to create customized solutions that are specific to the patient needs. Advantage Healthcare Services takes medication adherence as a priority concern to ensure compliancy. We coordinate with the patient to help in medication therapy management in a broad scale method that addresses the patient needs. 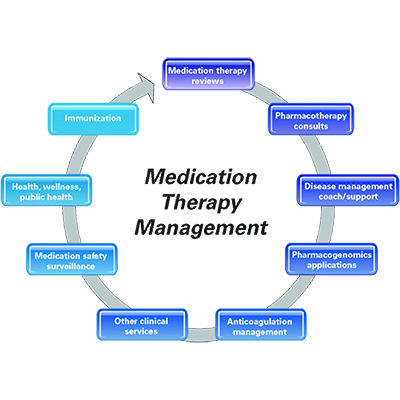 Our proactive integrative approach assures that the patient maintains their medication course. With a bi-lingual staff, we work extensively with facilities and organizations to help in adherence improvement and have a collaborative healthcare consulting program that incorporates all medical professionals in the patient care process. Our goal is to participate in a critical role to bridge fragmented care and act as a solution for communication between healthcare teams. With a variety of services, including a consultant/liaison advocate team, Advantage Healthcare Services places the focus on personalized medication management therapy combined with an array of patient concentric target programs to help in guidance for a path to health improvement. Our attention encompasses the high level requirements of medication therapy management for complex disease state patients. Our bedside delivery service assists to ensure that patients receive their prescribed medication without interruption. This is a requirement in today’s health circumstances to eliminate the potential of patient non-adherence that can cause elevated medical conditions. Our methodology of monitoring and maintaining contributes to patient wellness while reducing the readmission costs. We have crafted our model to address the various parts of a patient’s life that can have an effect on their physical and emotional perspectives for medication. We believe that education, combined with outreach and a personal touch not only differentiates us but empowers a patient to achieve their health goals. AHCS coordinates our pharmacy services with many of the elements of the patient wellness cycle. The primary focus of Advantage Healthcare Services in the hospital setting is to enrich the lives of our patients and take actions to help in ensuring a reduction in medication related readmissions. This mission incorporates a broad spectrum of conscientious awareness of patient needs blended with the communication requirements to encompass complete personal and medical continuity. *Hospital bedside delivery programs so assist in medication maintenance. *Coordinating with discharge doctors for care follow through in medication reconciliation. *Focus on patient contact to assure medication adherence to reduce hospital readmissions. *Consistency in contact with all medical team members to convey any observed or communicated changes that may affect patient recovery. *Discharge team coordination to enable in-stock medication requirements. Working throughout a patient’s hospital stay, AHCS acts to bridge the gaps that sometimes occur so that the patient achieves the ultimate health goals. AHCS works with the physician community as an integral team member. We integrate many services that address the needs of the patients in an expedient manner and avoids both medication interruption and any loss in communication. *Assistance in alleviating the physician office staff workload with PA/TARS program completions (prior authorization/treatment authorization requests). *Access and familiarity with specialty medication requirements. *Customized packaging and delivery options for patient adherence and needs. *Complete pharmacy concierge services for patient attention. 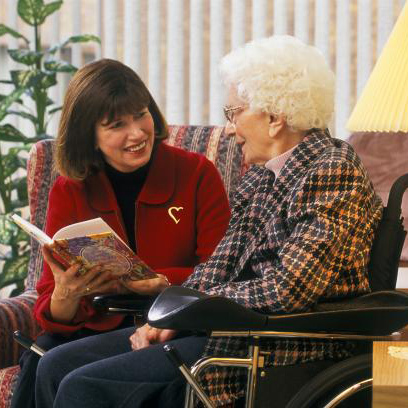 *Patient assistance programs designed to help patients with education, outreach and personal support teams. 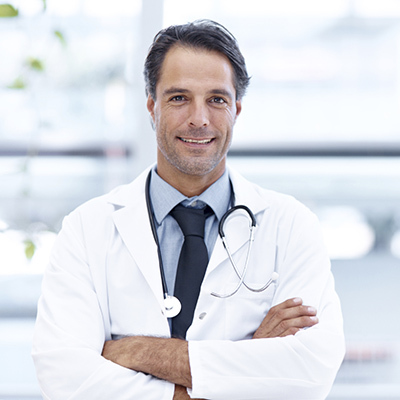 Our commitment in working with the physician community has been designed to maintain the continuity in treatment blended with the patient’s unique nuances and variations. Patient recuperation through medication adherence continues to be one of the top influencing factors. AHCS has taken the approach in understanding the complex reasons that patients may not maintain their medication regiment and designed a sophisticated level of adherence programs to address patient needs and lifestyle. *Educate patients about the best and latest medications for their disease states. 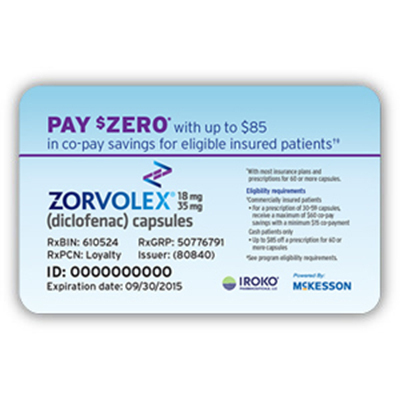 *Assist in affordability with medication coupons, rebates and discounts. *Host seminars for patient knowledge advancement about specific medications and therapies. Ensuring that patients continue their medication regiments is one of the major ways to encourage patients in their road to wellness. Our team is devoted to appealing to and addressing the various touch points that can make a difference in patient health. Advantage Healthcare Services coordinates with our clinic community to address and bridge the gaps that patients may face. Our attention to detail assures continuity of treatment and attention so that the varying needs of the patients are met. *Assistance in alleviating office staff workload with PA/TARS program completions (prior authorization/treatment authorization requests). *Multiple delivery options: directly to the clinic, mailed to patient or care giver, and delivered via courier. *Access and familiarity with specialty medication requirements including complex oral medication regimens. *Customized packaging and delivery options for patient adherence and needs to include: bubble packing, single card, multiple medication cards, weekly/monthly supplies. *Patient assistance programs designed to help patients with education, outreach and personal support teams. These programs include overall medication education, adherence information, substance abuse counseling, housing placement services, mental health services, access to long acting injectables, specialty medical care, benefits planning, insurance enrollment and transportation. *Evaluation of consultant pharmacist to assist with: drug interactions, side effects (for reduction of falls and other geriatric problems), medication outcomes, pain control, medication regiment review and complete medication reconciliation. *Multiple delivery options: directly to the location of the patient via mail or courier delivery. *Ensuring all medications are taken properly. *MTM service free enrollment for the patient. *Answering in-depth patient questions regarding their specific medication program. *A holistic approach to integrate all members of the patient’s healthcare team. *Serving as a bridge between the patient and their enrolling physician by discussing medication concerns to achieve adherence. *Maintaining medication refill schedules to ensure continuity of medication prior to refill needs. *Providing a complete medication reconciliation for the patient to help with optimal outcome. *Prioritizing a focus on the patient with follow up services that complement the schedule of the patient. *A pharmacy staff that is MTM certified and trained. Through attention to MTM details we assist the patient in their medication comfort level while providing feedback to doctors to keep them informed about return visits and medication attention. 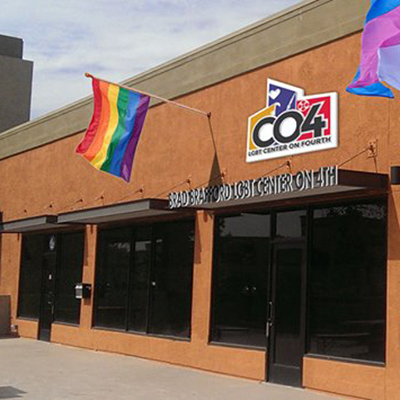 Advantage Healthcare Services takes pride in being part of many 340B partnerships across the Southern California area. 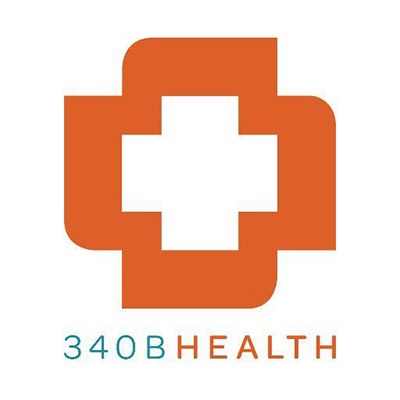 The 340B programs are an integral and important segment of patient treatment, bringing discounted drug programs to those that need them the most. Without the 340B program, many of these patients would fall short of medications and treatments, placing them at extreme health risk. The 340B Drug Pricing Program requires drug manufacturers to provide outpatient drugs to eligible health care organizations/covered entities at significantly reduced prices. It enables covered entities to stretch the sometimes limited Federal resources as far as possible, reaching more eligible patients and providing more comprehensive services. We believe our participation as a 340B partner offers patients the opportunity to achieve their health goals with optimum attention that may not otherwise be available.